This is a photo of my son David. 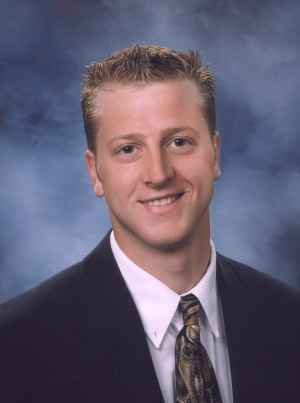 David graduated from Cornell University in the spring of 2000 and is currently working in Anacortes Washington. David is married to Josée Allard.